Facilitate OT can advise and prescribe appropriate adaptive equipment to assist people of all ages to manage everyday tasks in the home, school or work place. At Facilitate OT Services, we have an extensive stock of equipment available for trial, hire and purchase. We are able to provide OT services under several funding arrangements, including DVA, Medicare and more. Please read more or contact us to get more information. 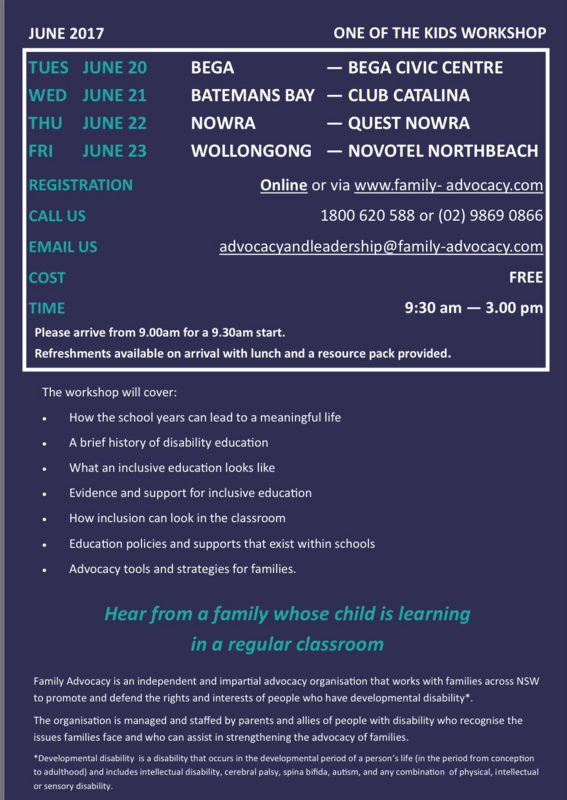 Family Advocacy will be running Inclusive Education workshops across the South Coast, Shoalhaven and Illawarra / Wollongong. Facilitate Occupational Therapy Services are now registered with the National Disability Insurance Scheme (NDIS) as an Approved Provider of Occupational Therapy Services. 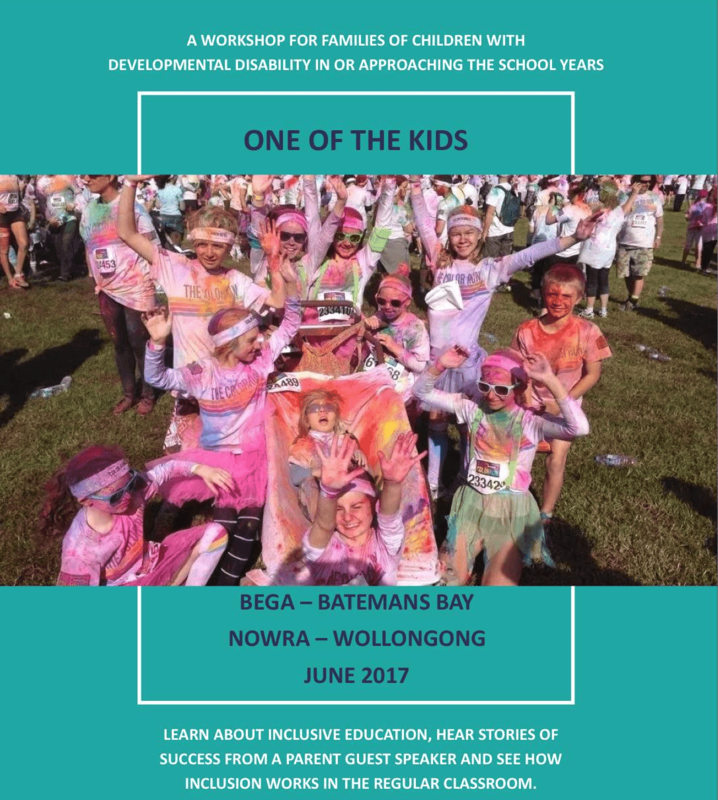 We are busy getting ready for the roll out of the NDIS across the Illawarra and Shoalhaven, and have been discussing the upcoming changes with our clients, to help them prepare. We have developed an information package which may be helpful for those preparing for the transition - feel free to give us a call or send an email and we will send it to you. We are looking forward to working with our clients to assist them in achieving their goals! 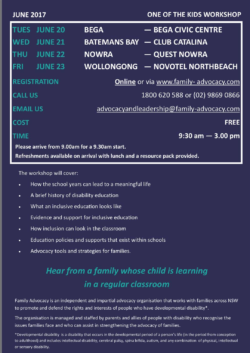 We are now approved providers of Early Intervention Services under Helping Children with Autism (HCWA) and Better Start for Children with Disability (Better Start). We are now on Facebook, sharing our latest news, as well as interesting information relevant for our many clients. Facilitate Occupational Therapy Services was formed in September 2014 with the collaboration of Bryony Clark and Carla Widloecher. We pride ourselves on our high level of communication, excellent report writing and proactive approach to rehabilitation. © 2019 Copyright Facilitate OT. All Rights Reserved.